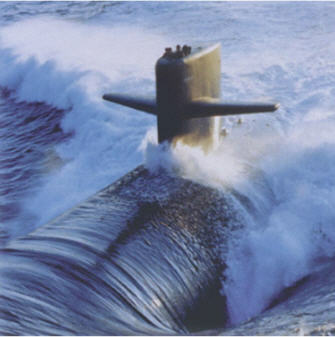 The submarine systems field is facing a number of new challenges. Among them sharp increase in power demand, strong orientation towards the development of renewable energy sources and optimisation of the existing generation capacity. In this scenario, the total cost of the submarine energy system may be the determining factor for the implementation of a project. The availability of innovative solutions together with a comprehensive know-how of all phases of the project will become essential. With this in mind, know that Prysmian is the acknowledged world leader – both in terms of market share and technical know-how in the submarine energy system field.